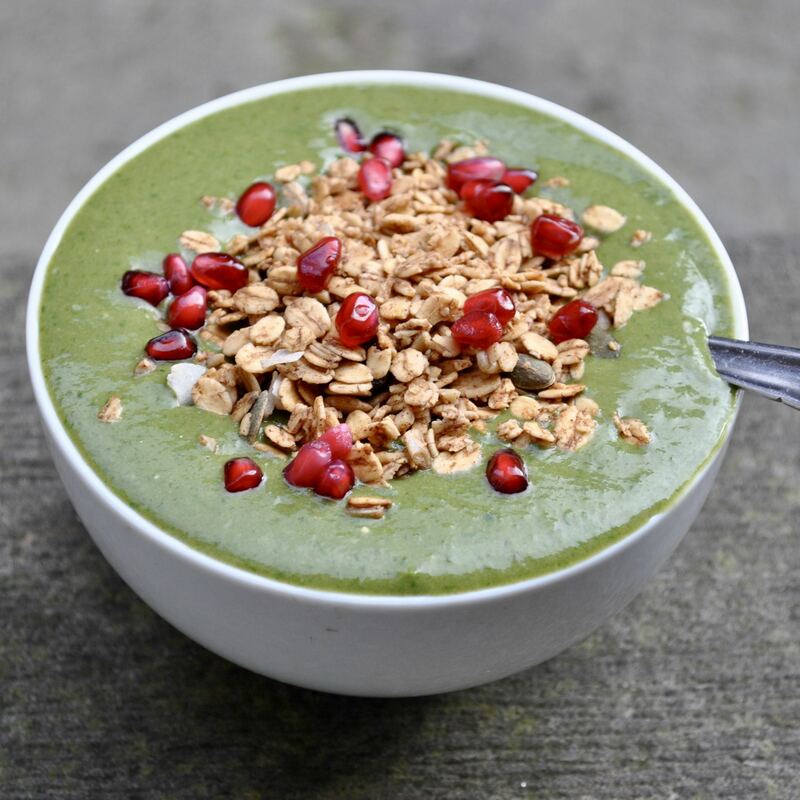 One of my absolute favourite ways to start the day is with a delicious green smoothie, or even better, a smoothie bowl – just pour it into a bowl, top with fresh fruit and granola and grab a spoon! It such a speedy way to knock off a couple of your 5-a-day before you’ve even left the house, and you can make it taste amazing at the same time. 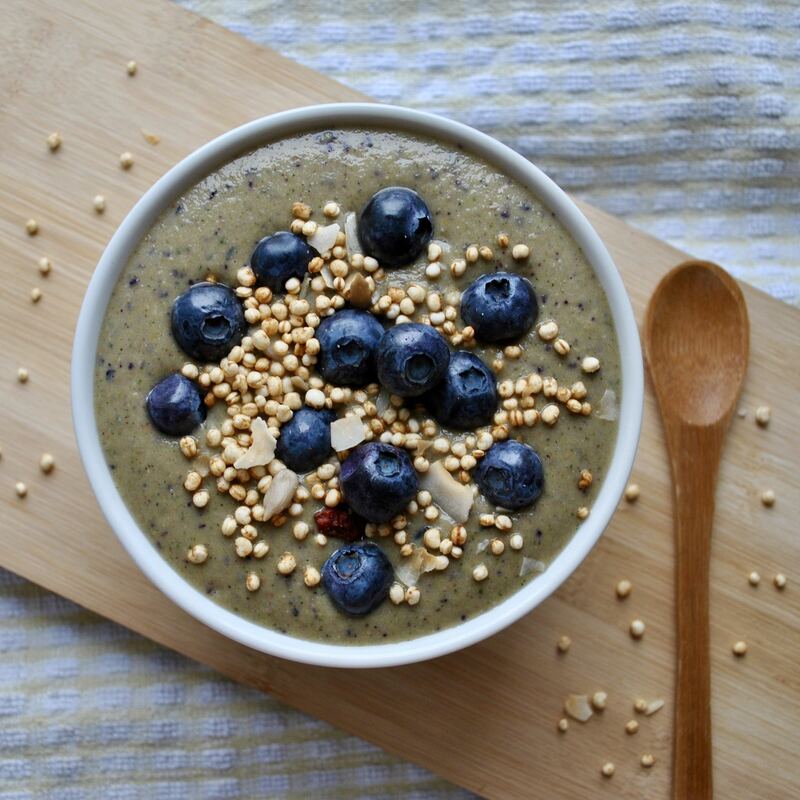 Today I’m sharing 3 of my favourite green smoothie recipes with you. Feel free to play around and adapt them to your likes: swap another leafy green instead of spinach (kale? ), replace peanut butter with almond butter, experiment with different fruity bases (mango/banana/avocado etc) and try another liquid – I love using my 2-Minute Pecan Milk but almond milk, cashew milk and coconut water all work well too! For more smoothie recipes, check out my Mint Chocolate Chip Smoothie, Chocolate Peanut Butter Cup Shake, Zesty Passion Fruit Smoothie Jar and my Post-Workout Chocolate Milkshake! I love the gentle buzz matcha gives me – almost like a coffee but without the crash later. The mango gives a tropical sweet base, while the spinach adds a vibrant green colour! I added a dash of Supergreens powder to cram a bunch of extra vitamins and minerals into the blender. Place all ingredients in a blender and blend until creamy, adding more almond milk for a thinner consistency. Pour into a bowl, top with granola and fresh fruit, and serve immediately. No that’s not a typo – the Moringa plant is a natural antioxidant that can improve energy levels, mental clarity and a healthy immune system! I like to add half a scoop of my favourite protein powder from MissFits Nutrition – you can get £5 off your order with my code CPB5. I love the balance of sweet-meets-salty in here, with vanilla undertones and a touch of citrus. 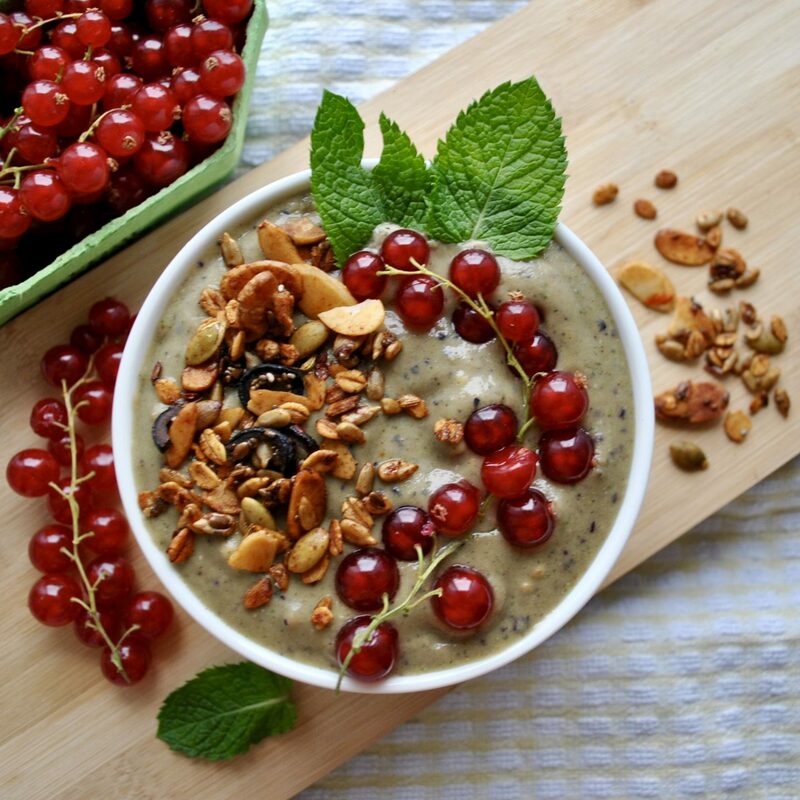 Pour into a bowl, top with puffed quinoa/cereal, blueberries and coconut chips, and serve immediately. This bowl is flavoured with all the best wintery spices, from cinnamon to nutmeg to ginger. The Xmas theme continues with the colour scheme, complete with fresh mint leaves and a handful of redcurrants (which could be replaced with any frozen berries depending on season). Pour into a bowl, top with granola, redcurrants and fresh mint, and serve immediately. 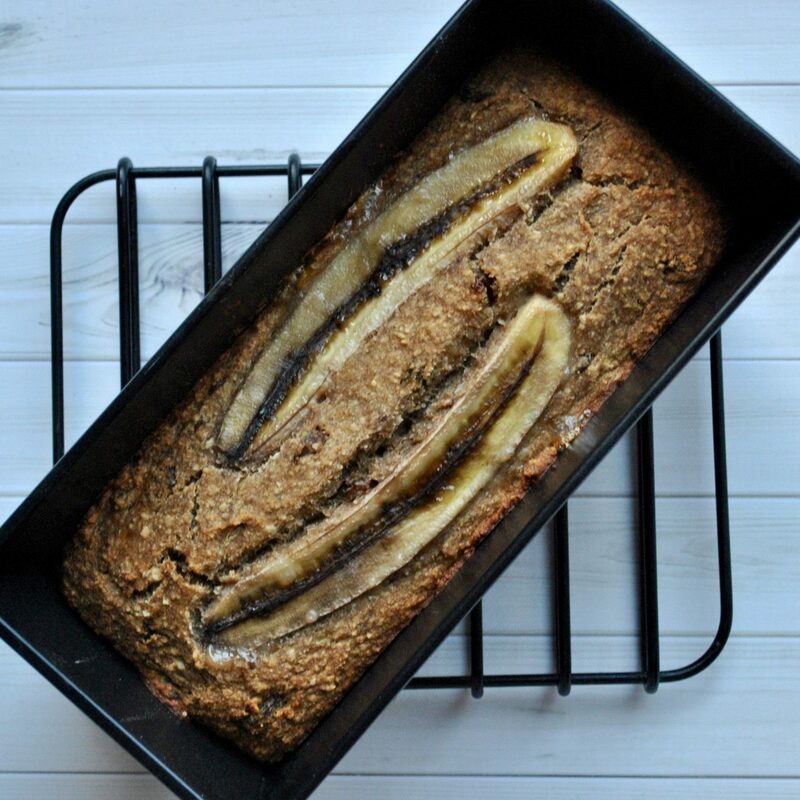 I hope you love these 3 recipes as much as I do! If you try any of them, don’t forget to tag me on Instagram @cerealandpeanutbutter – I love seeing you recreate my recipes!